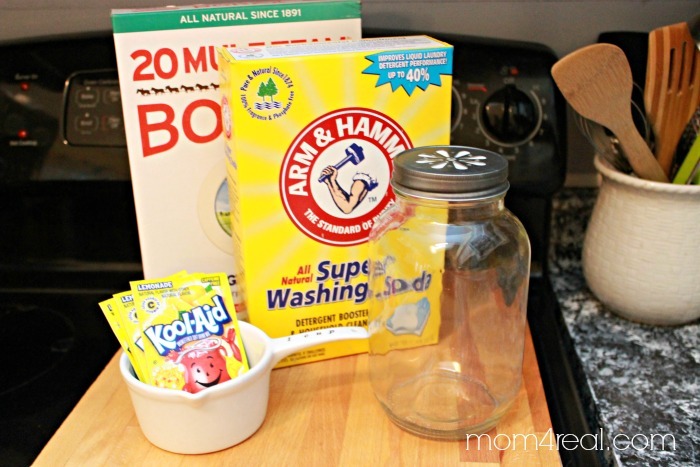 Homemade Dishwasher Detergent Recipe ~ Make Your Own! Dishes…ugh. 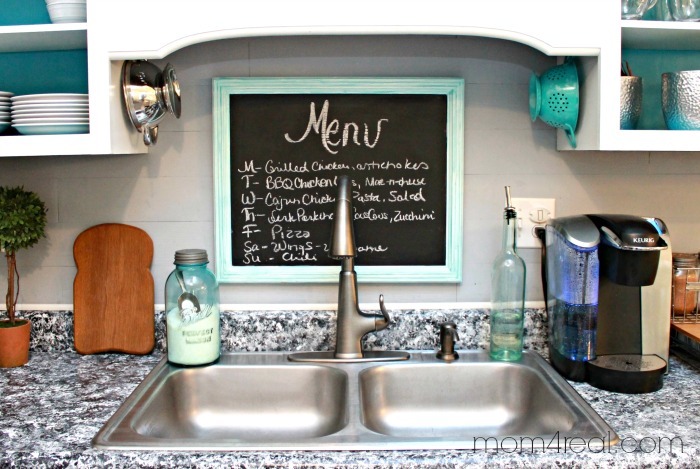 Doing dishes is one of my least favorite chores…right next to doing laundry of course! Even though I don’t love doing dishes, I simply have no choice. The other thing, I am constantly running out of dish tabs, and the last time I went to buy them, I was shocked! When did dish detergent start costing as much as a good steak? I decided to try making my own and tested it out. It worked perfectly, and cost less $6 for the supplies that will make about 4 times more than the store bought detergent that cost more than that! 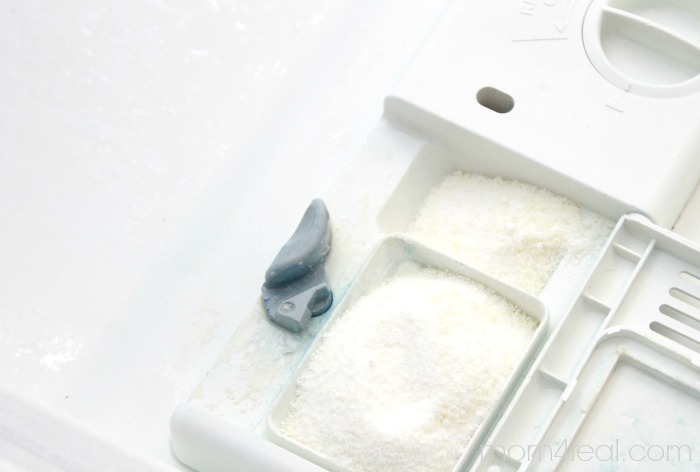 So, today I’m sharing my Homemade Dishwasher Detergent Recipe so you can make you own too if you wish! 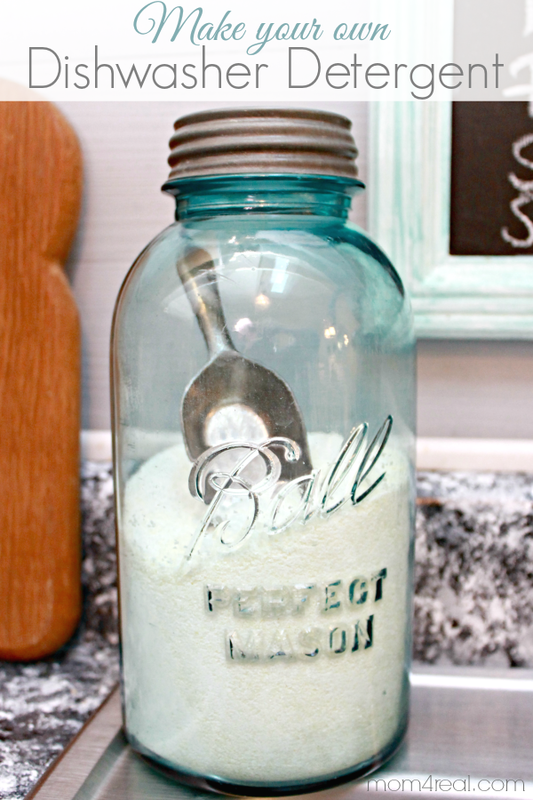 Mix all of the ingredients in a large bowl and fill your container…I love using a large mason jar! Fill both detergent cups in your dishwasher, close the big one and let her rip! 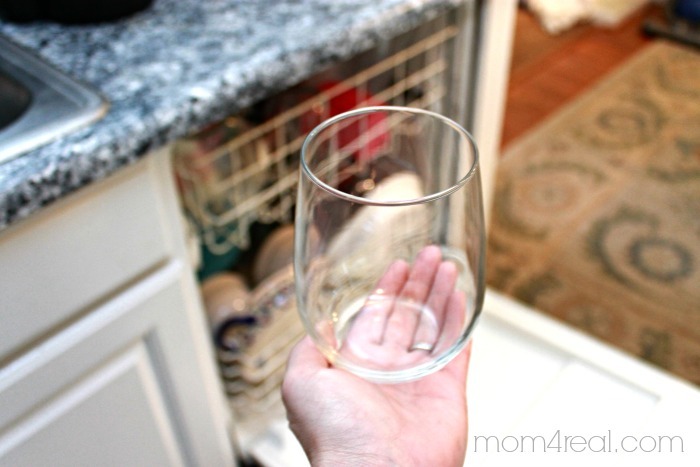 My dishes came out all sparkly and clean…even my wine glasses! I will never buy dishwasher detergent at the store again, and doesn’t it look cute there on my sink? And now, washing dishes costs me less than 50 cents a load…whoop! I call that a win! 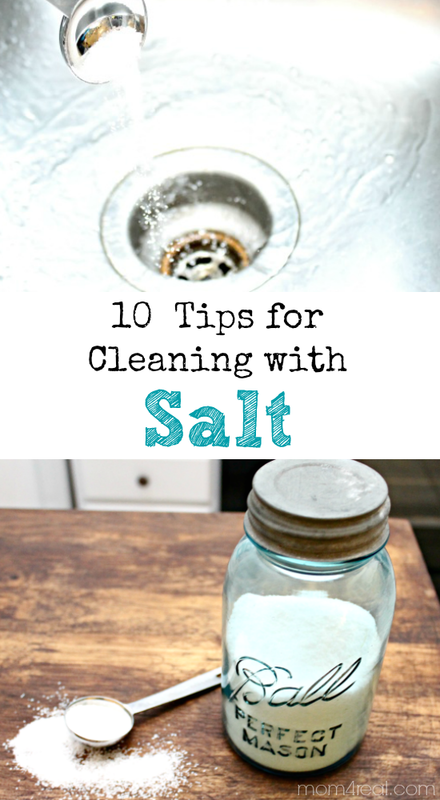 Today I’m also sharing 10 Tips for Cleaning With Salt at The Graphics Fairy blog! Be sure to stop by and check them out…they are truly awesome!!! 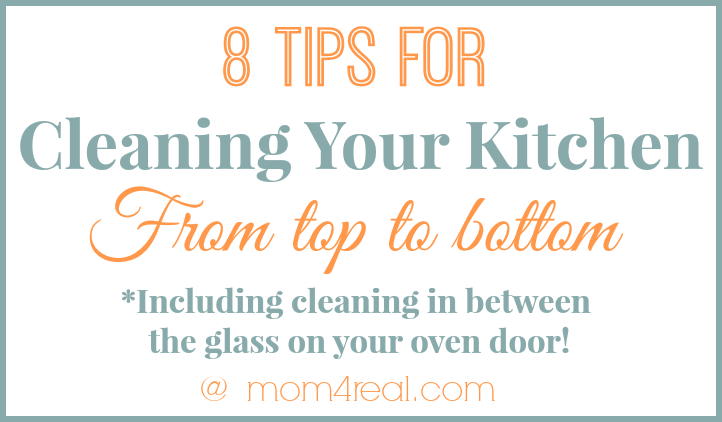 And if you are looking for more cleaning tips and tricks, check out my 8 Tips for Cleaning Your Kitchen From Top To Bottom, including How To Clean In Between The Glass On Your Oven Doors! The Kool-Aid ingredient… is that the kind that comes without sugar or with sugar? Sugar free…going back into the post to make sure it says that…thank you! This left a film and spots all over my dishes, even after an extra rinse cycle. May be dud to having hard water. Any suggestions? I’m a tad confused too. Unsweetened or sweetened but sugar-free ( aspartame )? I am going to try this for sure! Question – what is the lemonade for? just for the scent of lemon? Right?? Would not let me. No idea where to buy many ingredients listed in many of your posts as they are not common in U.K.
Where did u find the mason jar that big? My mom acctually gve this one to me, but I have seen them at antique malls lately for around $12…good luck finding one! I’ve been using this however, mine gets hard from, I’m guessing moisture. Any suggestions on how to avoid this? 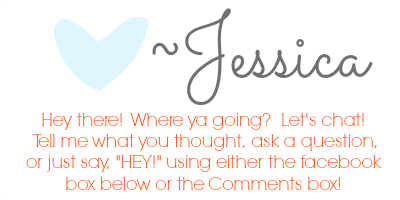 I am going to give this a try! My sweetie says that in the Army they used lemon-lime Kool-Aid for cleaning burned pots and pans. So, I’m going to get some of that, rather than the lemonade. As to the question about what the Kool-Aid does: the citric acid in the drink powder is a grease cutter. Do you think that country time lemonade mix would work in place of the kool-aid? I have made this detergent it works great I just have one issue it seems to clump after it sits, I normally have to mash it before each use, any suggestions? I haven’t had trouble with clumping, but it may be because I use it so quickly. Maybe just give it a good shake before each use? I hope it still works great for you! 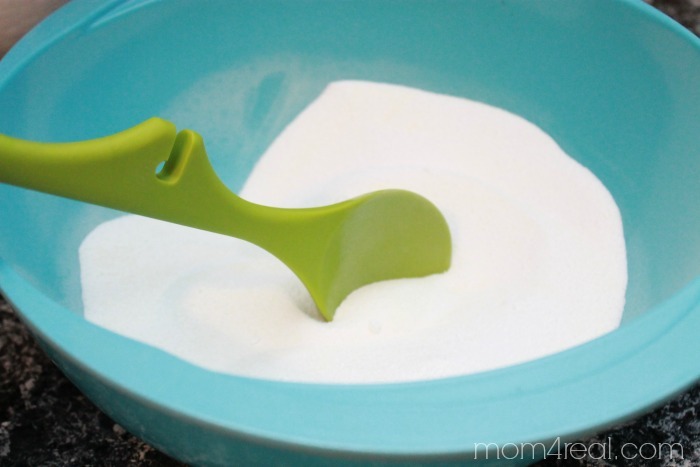 I was looking at the Dishwasher detergent recipe and one ingredient was unknown to me…..what is Washing Soda?? ?